Nvidia has developed graphics processing units (GPU) based on a new architecture called Turing which it says will open up an estimated $250 billion 3D effects industry and give a leg-up to filmmakers. The company’s eighth generation of GPUs was revealed by chief executive Jensen Huang at an annual event in Vancouver, where he said that the new architecture will "fundamentally changes how computer graphics will be done, it’s a step change in realism”. While the RT cores accelerate the computation of how light and sound travel in 3D environments at up to 10 Giga Rays per second, the new Tensor Cores (processors) accelerate deep learning training and inferencing, providing up to 500 trillion Tensor operations per second, Huang explained. This means that with the help of RT and Tensor cores, the GPUs will be able to handle AI features for graphics processing such as denoising, resolution scaling and video re-timing at speeds which are 25 times faster that the previous Pascal architecture. “At some point you can use AI or some heuristics to figure out what are the missing dots and how should we fill it all in, and it allows us to complete the frame a lot faster than we otherwise could,” Huang said, describing the new deep learning-powered technology stack. “Nothing is more powerful than using deep learning to do that,” Huang added. The new GPUs can be used for final frame rendering for film effects at more than 30 times the speed of CPUs, Nvidia said in a statement. “It has to be amazing at today’s applications, but utterly awesome at tomorrows,” Huang said. The GPU chipsets, according to Huang, are currently being supported by 24 independent software vendors (ISVs). Dell EMC, HPI, Hewlett-Packard Enterprise, Lenovo, Fujitsu, Boxx, and SuperMicro will be among the system vendors supporting the latest line of Quadro processors running on the Turing architecture, he said. All three new Quadro GPUs (NVIDIA Quadro RTX 8000, Quadro RTX 6000 and Quadro RTX 5000) will be available in the fourth quarter at estimated street prices starting at $2,300 (around Rs 1.60 lakh) and ranging to $10,000 (Rs 7 lakh). The company also announced the Quadro RTX Server, a reference architecture for highly configurable, on-demand rendering and virtual workstation solutions from the data center. Huang also said that the company had made changes to its RTX development platform and has added new AI abilities to help developers speed Turing’s capabilities to key graphics applications required by designers, artists and scientists. The CEO added that the company was opening up its Material Definition Language software development kit. “We now have a brand new software stack for computer graphics merging rastering and ray tracing, computing and AI,” Huang said. 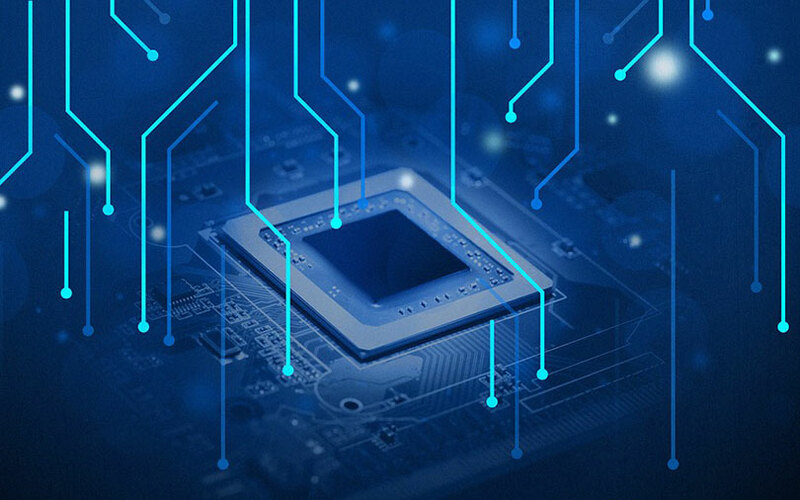 The US company best known for chips that enhance video game graphics has diversified into an array of businesses including artificial intelligence, self-driving cars and digital mining. In the first week of August, data storage equipment maker NetApp Inc. in partnership with Nvidia launched Ontap AI, which claims to give organisations working on artificial intelligence projects complete control of their data, from edge to core to cloud. In March, British chip designer ARM Holdings had said that it was tying up with Nvidia to bring deep learning capabilities to Internet of Things (IoT) devices. In an interview to TechCircle, Nvidia India managing director Vishal Dhupar had said that the company was working with Indian enterprises and startups to create an AI ecosystem in the country.